Tumbling temps and increasing breezes are the main weather headlines over the next week. A pair of moisture-starved storm systems advance toward Arizona. The first system settles into the state Friday, cranking up easterly winds. Gusts up to 25 MPH are possible starting late Friday morning & continuing through lunchtime Saturday. Highs to wrap the week reach the mid to upper 70s, which is fairly typical for this time of year. Sunday features a break from the breezes. Models indicate a second storm system grazing the state early next week. A cold front not only cranks up the winds, but drops temperatures. Highs Monday and Tuesday struggle to reach the 70° mark, while overnight lows bottom out in the upper 30s to low 40s. Portions of Santa Cruz and Cochise County may wake up to freezing temperatures Tuesday and Wednesday. Often Imitated. None More Accurate. Jeff Beamish is an award-winning meteorologist at KVOA. You can watch his weekday weather forecasts on Tucson Today & News 4 Tucson at Noon. He has also contributed his weather expertise to The Weather Channel, Washington Post, New York Times, AM 1030 KVOI and the Arizona Daily Star. While attending St. Cloud State University, Jeff was awarded 3rd place in the “National Student TV Meteorologist” category by the Broadcast Education Association. When he's not forecasting, Jeff loves to spend time with his wife and daughter. Chances are you'll find the three of them at an Arizona Wildcats game. 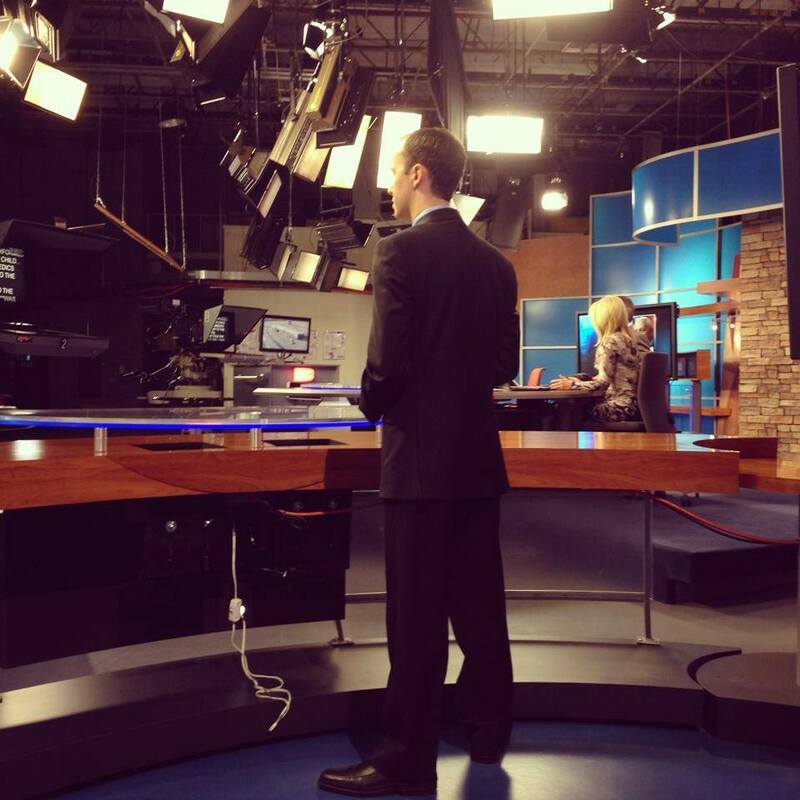 If you have any questions for Jeff or just want to say hey, contact him on Facebook, Twitter or jbeamish@kvoa.com.